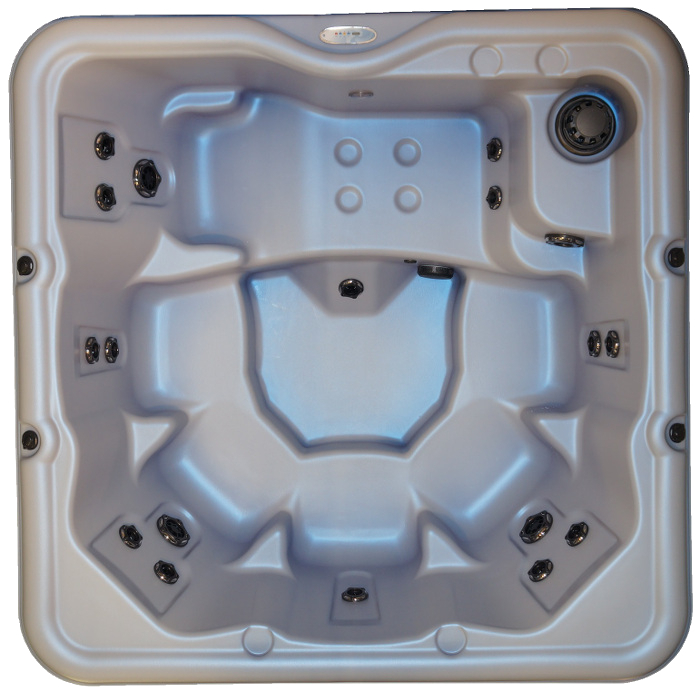 The All In 110V Encore™ brings hydrotherapy to the next level! With seating for six, including our no-float lounger, Nordic Hot Tubs relax tense areas of the body with powerful, invigorating hydrotherapy. In addition to jets that target specific parts of the body, Nordic’s Dual Therapy System (DTS™) offers gentler, whirlpool therapy for your whole body. The deep bucket seats for 6 Click to View Larger Imageallow you to sit comfortably while the high-flow turbo jets create an encompassing massage for your entire body.Nordic’s DTS™ whole-body therapy helps release lactic acid from your muscles, allowing oxygen to flow freely and aid healing. 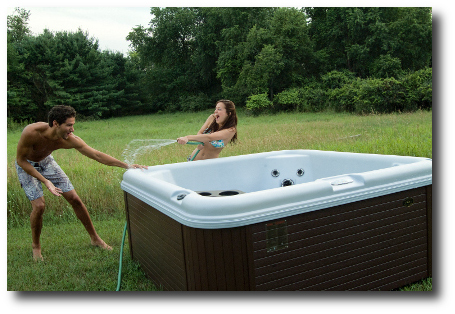 Nordic’s dual-therapy system offers a significant advantage over other hot tubs that have only targeted hydrotherapy. Experience a sanctuary of pleasure and relaxation. Experience Nordic’s All In 110 Encore!